In the non-tyre sector, there're manufacturers and suppliers of consumer rubber products, general rubber products and industrial rubber products. Availability of good quality NR in the form of latex crepe is one of the reasons for the interest in these products. 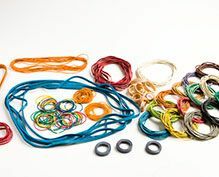 The non tyre sector manufacturers are also specialized in moulded rubber products and accessories used in the industries-rubber bands, hoses, auto parts, industrial components such as beadings, gaskets, washers. 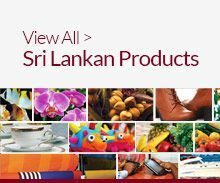 General rubber products such as carpets, floor mats, sport goods, footwear, hot water bottles and related components .